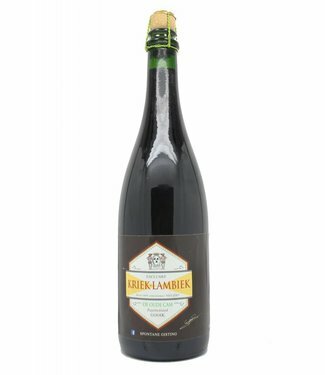 Brunehaut Amber Bio is a gluten-free beer. It is slightly tu.. Very pleasant GLUTEN FREE beer as an aperitif for amateur be..
Gluten-free triple beer with high fermentation. Full, bitter..